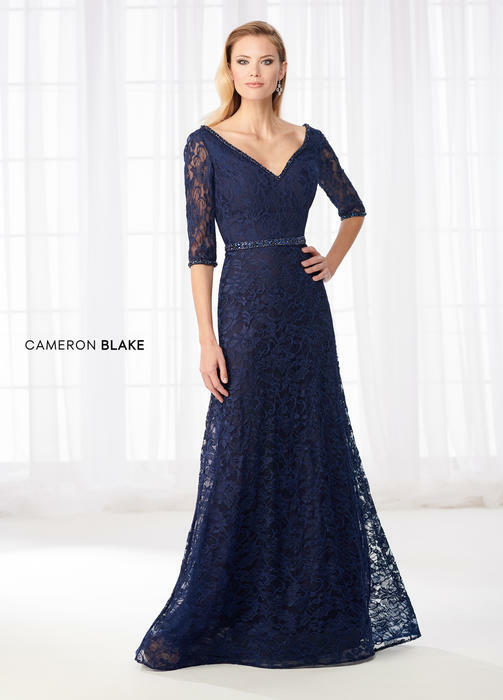 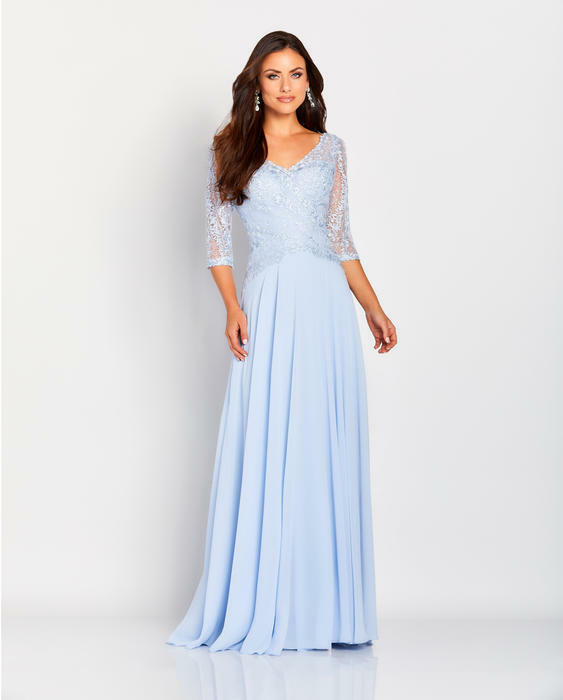 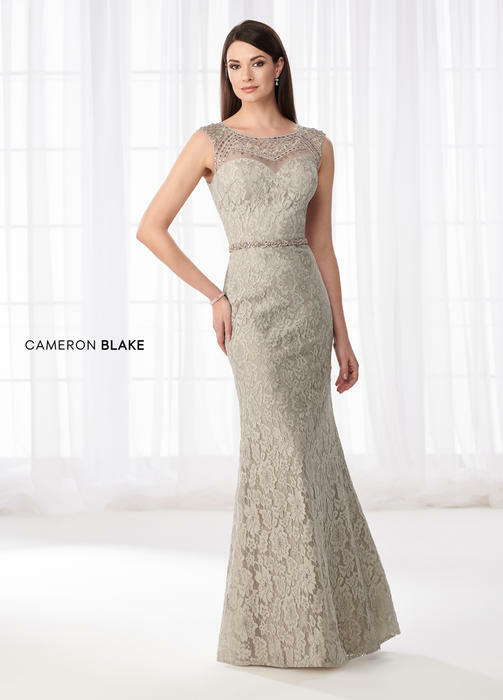 Cameron Blake at Susan Rose offers a classic collection of Mother of dresses, gowns and suits. 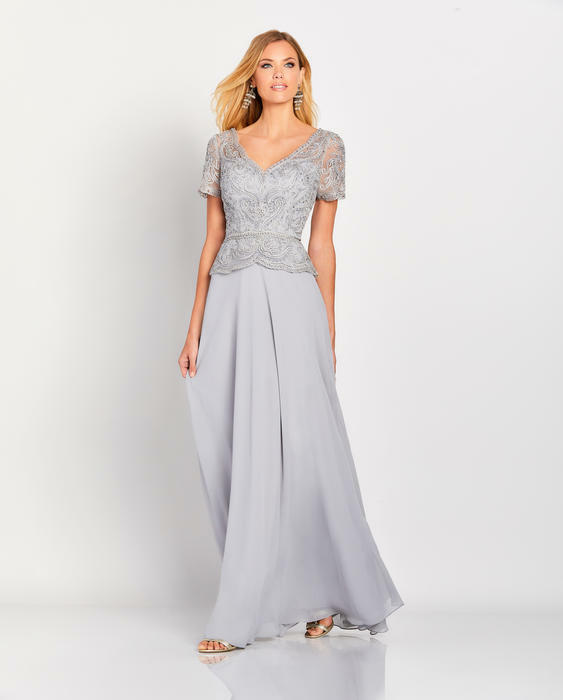 The flattering silhouettes are created with complementary jackets, illusion necklines and sleeves, one-inch shoulder straps and softly shaped skirts. 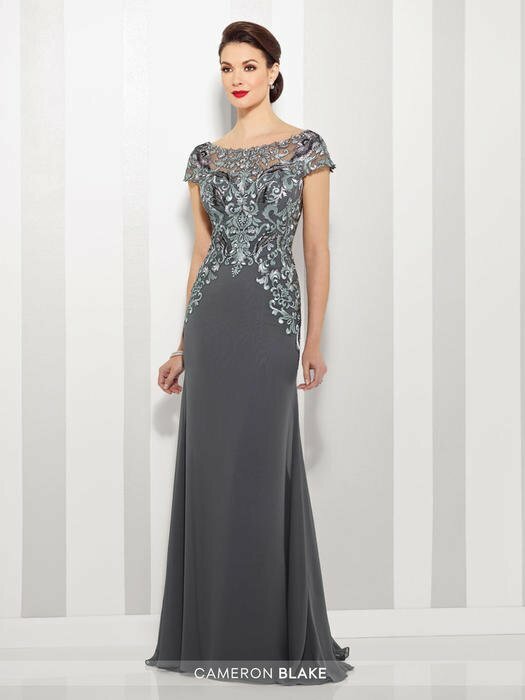 Included in the colleciton are Petite and Plus sizes.